MCLEAN, Va., Sept. 17, 2012 -- The U.S. Air Force and Northrop Grumman Corporation (NYSE:NOC) have successfully completed an integrated baseline review and an interim design review for the Air Operations Center (AOC) Weapon System modernization program. The successful events mean the AOC Weapon System program is ready to enter the design phase. 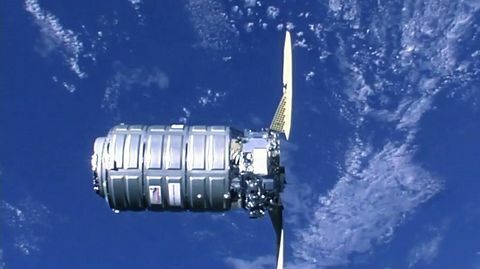 The baseline review, concluded on July 12, established a mutual understanding and agreement between the government and Northrop Grumman about the cost, schedule, technical deliverables, and associated technical and programmatic risk. 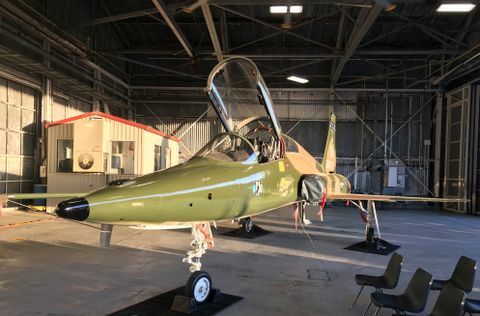 The design review, concluded on Aug. 29, was a forum for the Air Force and Northrop Grumman to review and assess the design completed to date, demonstrated by the design documentation and a prototype system. It was the first in a series of events leading up to the Air Force's Delta-Preliminary Design Review later this year. The AOC gives the Air Force an enhanced operational-level command and control (C2) capability for use in every operational theater. It provides the Joint Force Air Component commander with the core capability to plan, task and execute theaterwide operations in the air, space and cyber domains. "With the successful completion of these important reviews, we validated our plan to rapidly deliver capability to our warfighters well within program cost objectives," said Mike Twyman, vice president and general manager of the Defense Systems division, Northrop Grumman Information Systems. 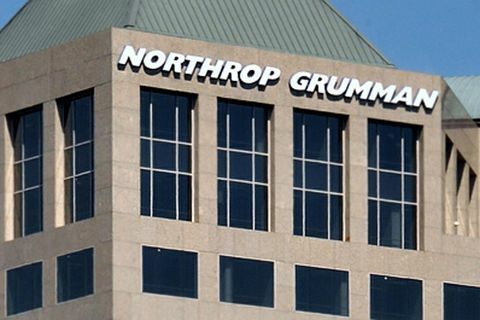 In March, Northrop Grumman announced that it received an initial award of $120 million for the AOC Weapon System modernization program to create a secure, streamlined computing environment to increase operational effectiveness and reduce costs.